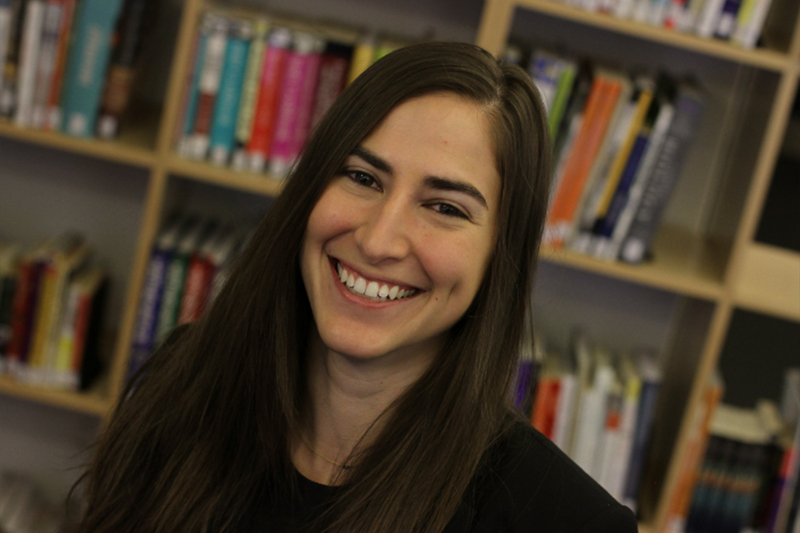 Dr. Sarah Marder-Eppstein, Director of Educator Summit and Assistant Professor at Relay, is a professor of pedagogical practice and experienced K-12 educator. She started her career in education at Achievement First Brownsville Charter School in Brooklyn, where she taught third grade. She has an EdD from University of Southern California, earned an MS from Relay Graduate School of Education, and a BA from Washington University in St. Louis.